Please use this form to contact us. Use the comment section below to tell us any details about what you are inquiring about. 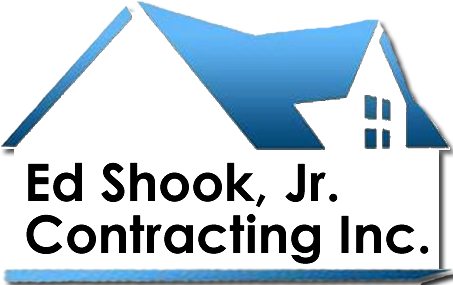 We will call you as soon as we possibly can to schedule your FREE Estimate. Ed Shook Contracting - Roofing Installation, Repairs and Replacement: Asphalt Roofing Shingles, Roofing Contractors and Companies in Cary, Chapel Hill, Durham, Garner, Raleigh, Wake Forest roofing shingles repair, replacement, tile fix roof materials, roof vents fixed, roof cleaning, fascia repairs, home roof coating, roof restoration and leaking roof company.